Ask The Doctor, a leading virtual health platform, today announces a major milestone: 5 million questions asked by patients looking for convenient, in-depth answers to pressing health questions without having to visit a physician. 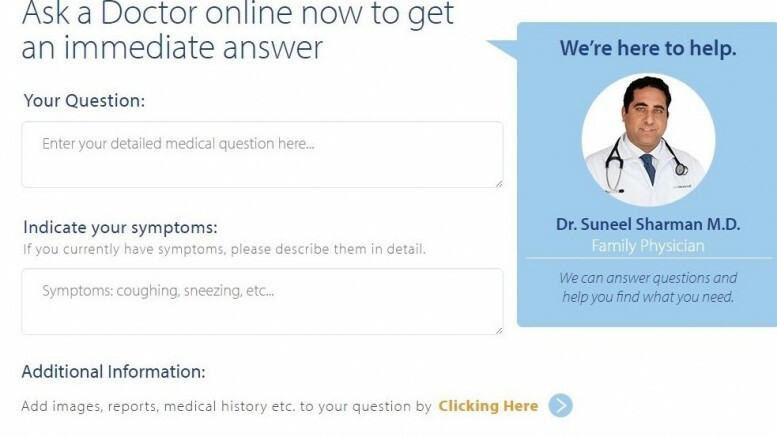 Launched in 2010, Ask The Doctor offers patients a simple and secure way to connect with a physician over email, where they can ask even the most sensitive and personal health questions. Currently, over 25,000 people use Ask The Doctor each day, with questions coming from patients in nearly every country around the world. “Whether you’re a U.S. patient looking for advice from a specialist outside your local hospital or an international patient seeking the expertise of a U.S. physician, we’re able to connect patients to a specialist who can answer their most pressing medical question or simply provide context to medical information they have researched,” said Prakash Chand, CEO and Co-Founder of Ask The Doctor. Ask The Doctor’s secure platform lets users specify whether they would like a general physician to answer their question or a specialist from Ask The Doctor’s global physician network. When submitting a question, patients can also add images and documents from their medical records. 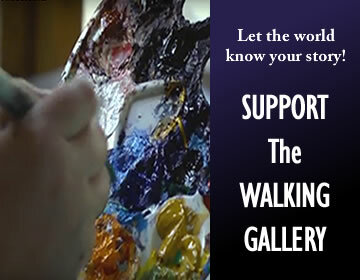 Users then pay a fee and submit their question through the platform.